In this chapter I explore the relationships between collective guilt, collective responsibility, and the trauma of the perpetrator, particularly as they relate to the My Lai Massacre that occurred during the Vietnam War. Perpetrator trauma occurs when collectives feel they have acted in ways that are contrary to their most fundamental moral beliefs. These beliefs are so foundational that their violation shatters the collectivity’s sense of identity and gives rise to strong emotional responses including feelings of guilt and remorse. However, these feelings do not arise as a natural result of action; rather, they are a result of the way that the collectivity narrates its action and identity. 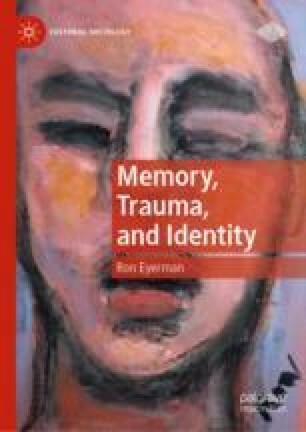 In light of this analysis it is my contention that the concepts of collective guilt, collective responsibility, and the trauma of the perpetrator have important ramifications for the study of collective violence and its aftermath.